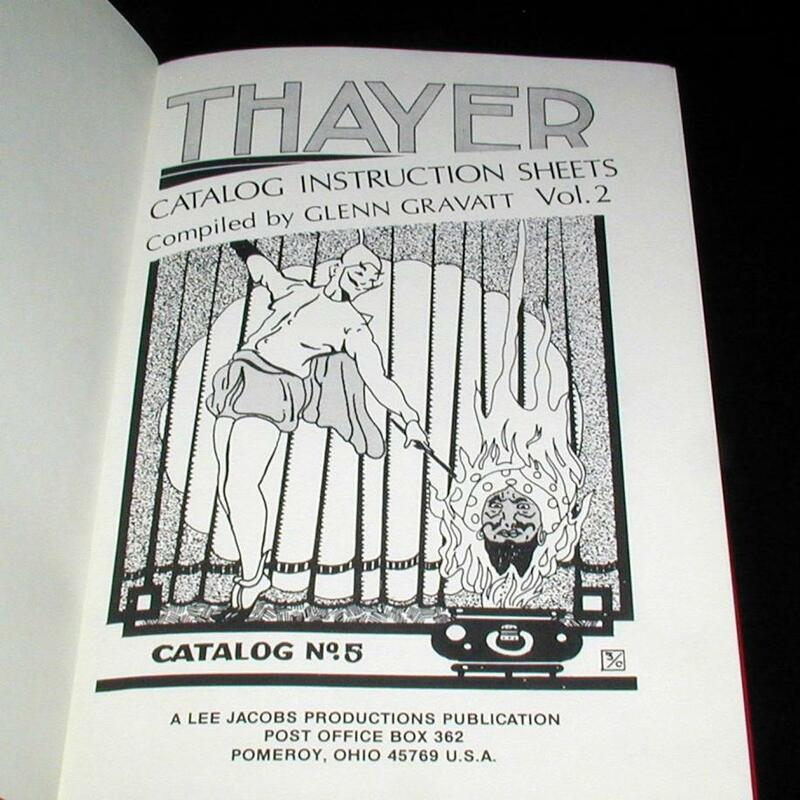 More from Glenn Gravatt here. 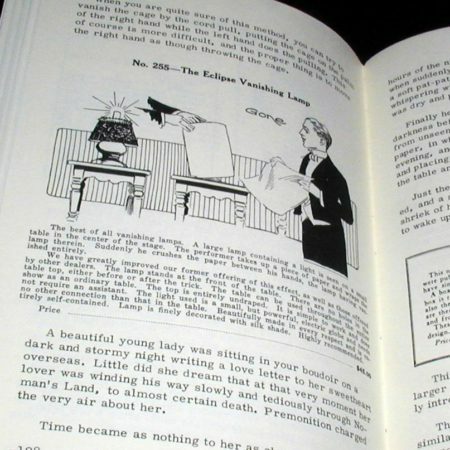 Wow – what a treasure trove of magic in these volumes! 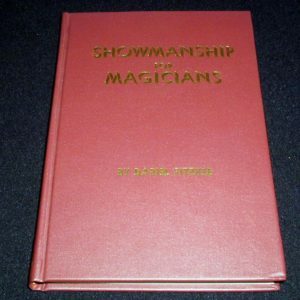 As I buy more books I realise how much magic is out there, and how few truly new ideas have occurred in the last 10, 20, 30, or more years! 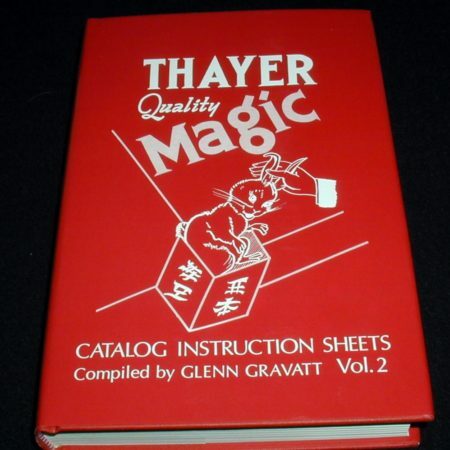 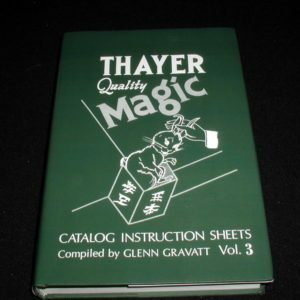 These are a wonderful historical document of 100’s of the marvellous items that came from Thayer. When you read through the effects with their accompaning instruction sheets you recognise so many effects that are still being pushed today as new ideas! 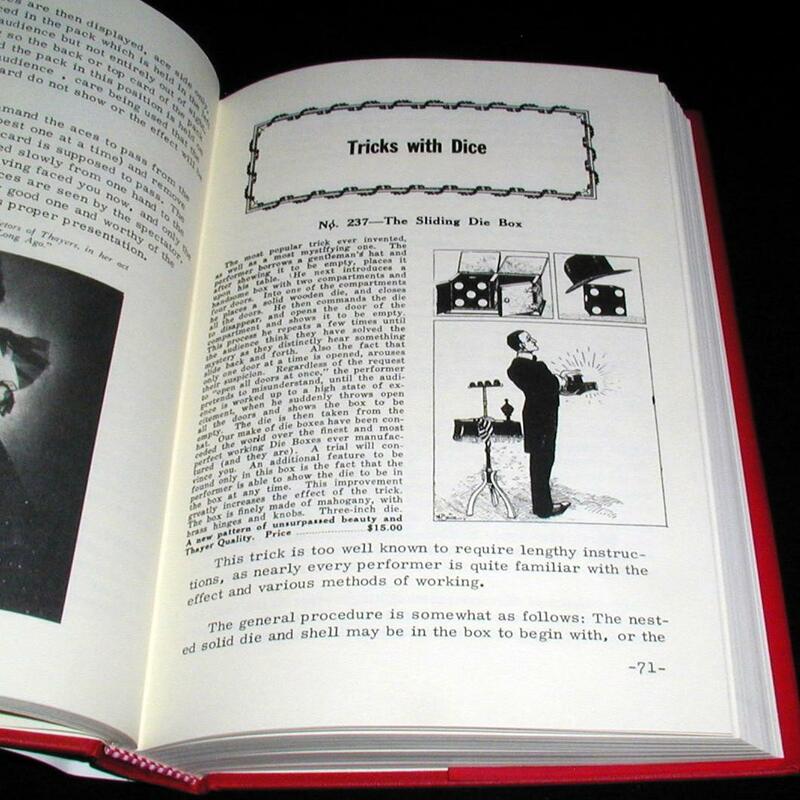 The first time I saw Shakespeare’s Hamlet I remember thinking how many cliches were used, forgetting of course that when the Bard wrote the play the phrases were new. 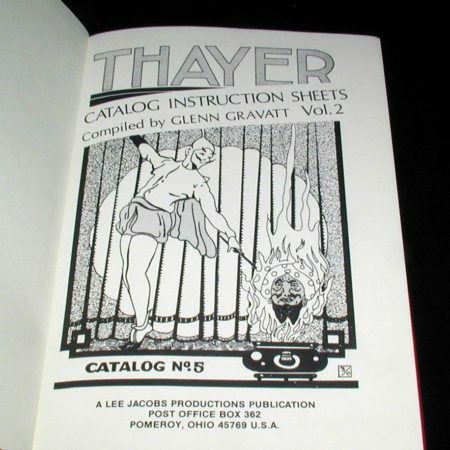 These Thayer volumes are reminiscent of that – so many of these effects were new with Thayer, but today we consider them public domain. 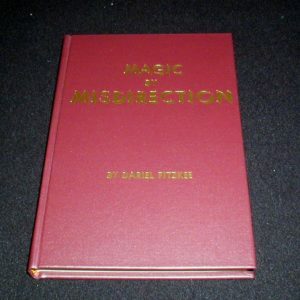 If you have any abilities to construct magic you could be building your own magic for years to come!